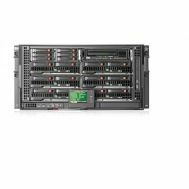 BW908A HP 642 1200MM Shock Intelligent Series Rack. New Bulk Pack. JC081A HP Spare Fan Assembly For HP A12508. Refurbished. 69Y0245 IBM ENVIRON SVCS 3512 MODULE. New Retail Factory Sealed with Full Manufacturer Warranty. 603881-001 HP 1.5TB /3TB STORAGEWORKS MSL LTO5 ULTRIUM 3000 SAS DRIVE UPGRADE KIT. Refurbished. 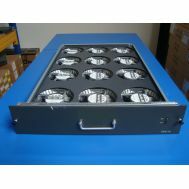 437504-B21 HP BLC3000 2 AC 4 FAN. Refurbished. 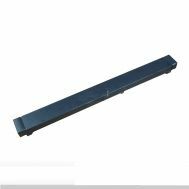 01K8005 IBM rack to tower conversion kit for netfinity 7000m10. New Bulk Pack. 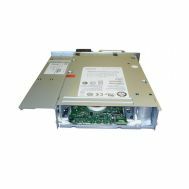 V3665 Dell 2.5 Inch 24 Bay Hard Drive Backplane Sff For Poweredge R930. Refurbished. 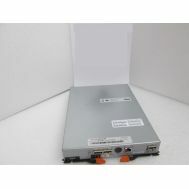 572205-001 HP PDU MOD 3PHASE 40A NA/JPN. Refurbished. 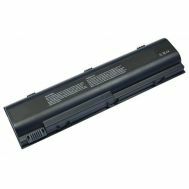 23R0247 IBM DS6000 Battery Backup Unit. Refurbished. 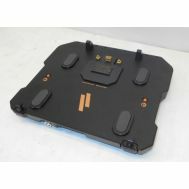 E6R79AA HP Expansion Jacket With Battery For Elitepad 900 G1 Mobile Pos G2 Solution. New Retail Factory Sealed With Full Manufacturer Warranty. 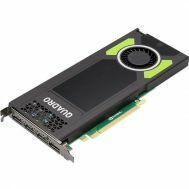 VCQM4000-PB Dell Nvidia Quadro M4000 8GB DDR5 PCI Express 3.0 X16 Graphics Card. New Bulk Pack. AF071A HP 100 PCS CARBON 1U UNIVERSAL Filler Panel. New Retail Factory Sealed with Full Manufacturer warranty. 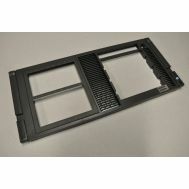 221546-001 HP 15in LCD Rackmount Integrated Keyboard And Monitor For Proliant Storage Tft5600. New Bulk Pack. 370-5408 SUN Rack Slide Kit For Sun Fire V1280. Refurbished. 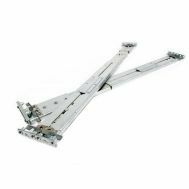 290683-B21 HP tower to rack conversion kit for proliant ml350 g3. New Bulk Pack. 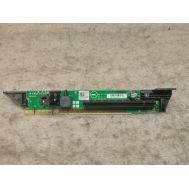 NG4V5 Dell Slot 3 PCI-E 3.0 X16 Riser Card For Poweredge R630. Refurbished. 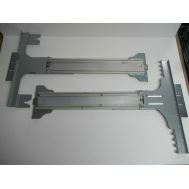 290683-B22 HP tower to rack conversion kit for proliant ml350 g3. New Bulk Pack. 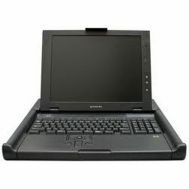 DS-DELL-401 Dell Havis Advanced Port Replication W Triple High-Gain Antenna For Latitude Rugged Series Notebooks PC. New Bulk Pack. 454349-001 HP serial ata sata backplane board for proliant dl185 g5. Refurbished. AB243A HP 15 Tft 1u LCD Integrated Rackmount Keyboard And Monitor For Proliant Storage Tft5600. Refurbished. AF071A HP 100 PCS CARBON 1U UNIVERSAL Filler Panel. Refurbished. 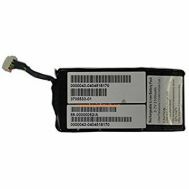 371-0111 Sun Battery For Sun Storedge 3320 RAID Controller. Refurbished. 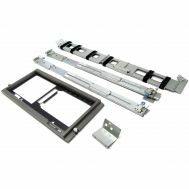 303239-001 HP- tower to rack conversion kit for proliant ml350 g3. Refurbished. 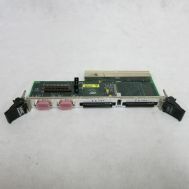 2RRVJ Dell Hard SAS Backplane With Expansion Board For Poweredge R730XD. Refurbished. 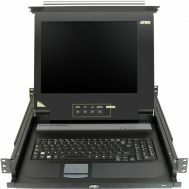 CL1000M Aten Integrated KVM Console 17in LCD Single Rail. New Retail Factory Sealed With Full Manufacturer Warranty. 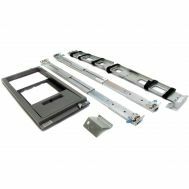 290683-B22 HP tower to rack conversion kit for proliant ml350 g3. Refurbished. 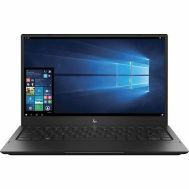 V8H07UT HP Laptop Dock With Premium Packaging For Elite X3. New Retail Factory Sealed With Full Manufacturer Warranty. 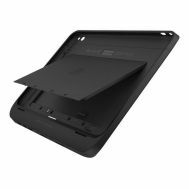 V8H07UT#ABA HP Laptop Dock With Premium Packaging For Elite X3. New Retail Factory Sealed With Full Manufacturer Warranty. 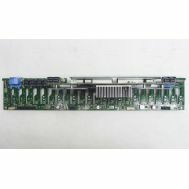 8HJ4P Dell Expansion Riser Board For Poweredge R820 Dual CPU Socket 24 DIMM Slot. Refurbished. 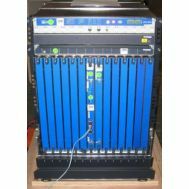 NS-5200-DC Juniper COMMY10KRA Security App Chassis Fan. Refurbished. 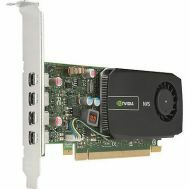 C2J98AA HP Nvidia Nvs 510 Pci Express X16 2GB Gddr3 SD RAM Graphics Card. New Retail Factory Sealed with Full Manufacturer Warranty. 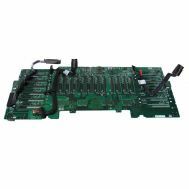 501-5611 SUN Rear Alarm Transition Board, Netra ct 800. Refurbished. 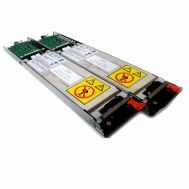 DMC25 Dell Hard Drive Backplane Assembly For Poweredge R730. Refurbished. 400899-B21 HP- tower to rack conversion kit for proliant ml370 g5. New Retail Factory Sealed with Full Manufacturer Warranty. 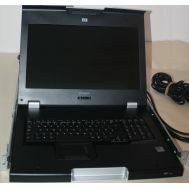 612371-001 HP Tft7600 G2 Rackmount Lcd 1 Computer S 17 Inch Active Matrix Tft Lcd. Refurbished. 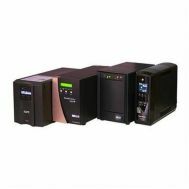 45W4439 IBM Ni-Mh SAS Raid Battery Backup Unit For Bladecenter. New Retail Factory Sealed With Full Manufacturer Warranty. 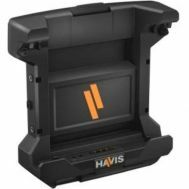 DS-DELL-602 Dell Havis Docking Station For Latitude 12 Rugged Tablet With Power Supply (For Tablet PC). New Bulk Pack. 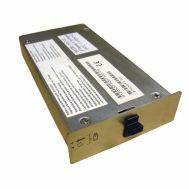 370-3417 Sun Battery Module for Sun StorEdge Array A1000/D1000. Refurbished.